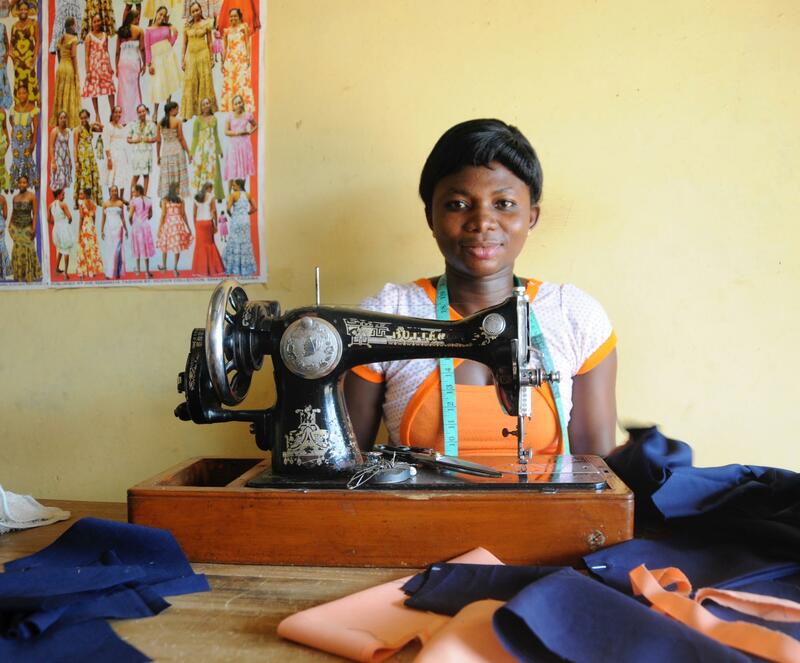 By investing in girls’ vocational education, the GSF helps young women be independent and grow up to be active, employed citizens in their communities, creating better prospects for their children, their family and their future. Educating girls reduces their risk of an unwanted marriage, and gives them a pathway to employment opportunities that can lift them and their families out of poverty. 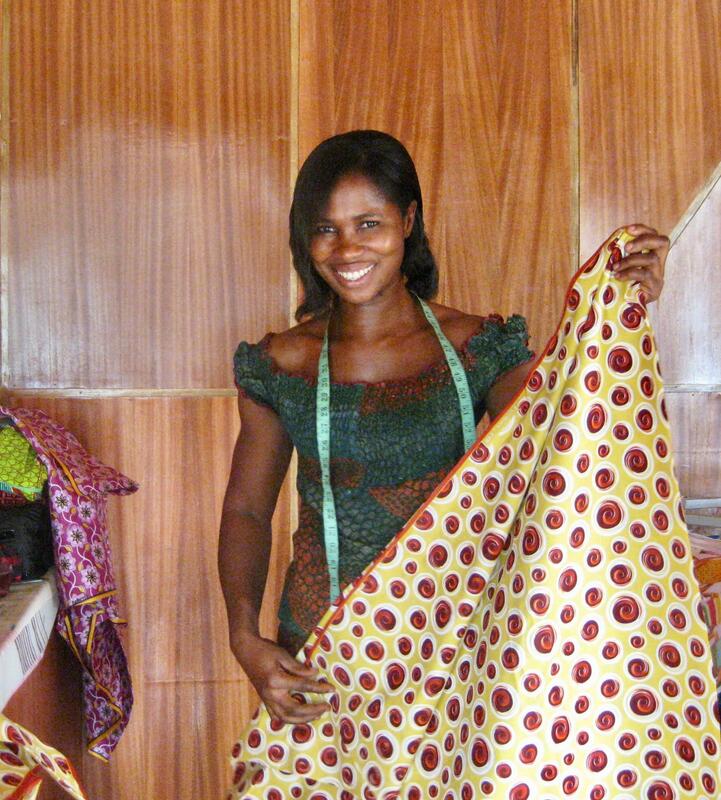 The GSF supports two vocational training schools in Ghana. Both are government approved, accredited schools.